Yes, Inspired Design works. 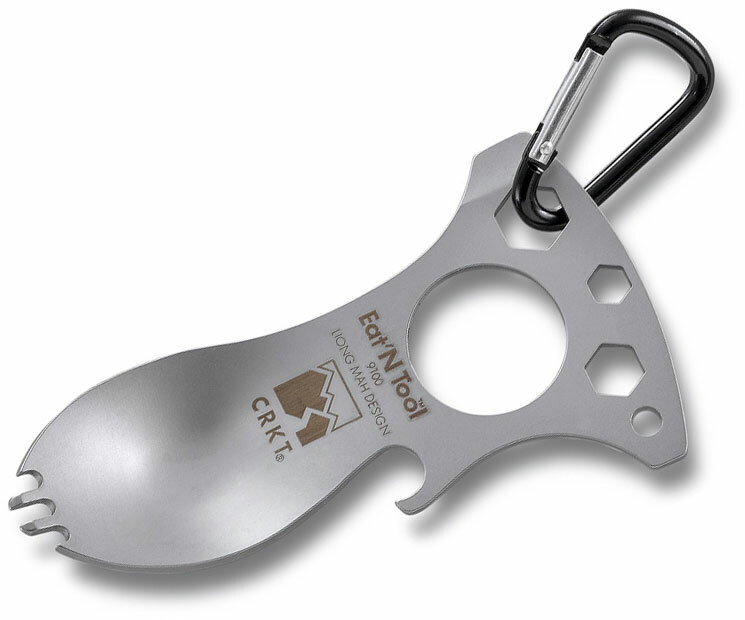 The Eat’N Tool is a high-tech spoon, fork, bottle opener, screwdriver/pry tip, and metric wrench with a carry carabiner. 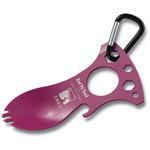 Ya gotta eat, so never be without an Eat’N Tool in the outdoors. Here at Columbia River Knife & Tool (CRKT) we’re inspired by great design. Our I.D. Works products are not tools you will find anywhere else. We’re motivated by design that is both inspired and functional, as created 500 years ago by painter, sculptor, architect, and inventor Leonardo da Vinci, who said “observe everything” in nature. We’ve partnered with the best and brightest designers of today who share this vision of putting functional art in your hand. They are organic and ergonomic shapes, sometimes whimsical, alway useful. 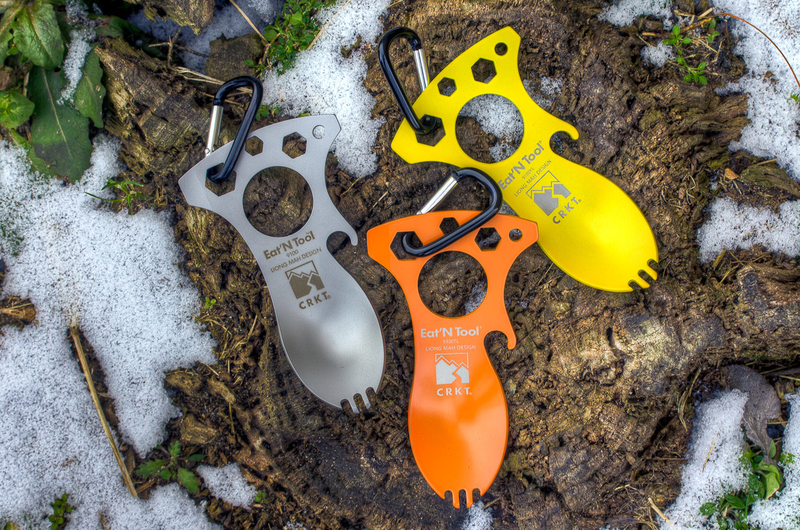 These unique tools make up our growing I.D. Works line. Put them to use, enjoy them, and always remember what inspires you! 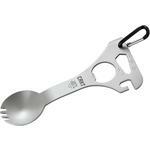 Our Eat’N Tool is the brainchild of New York City designer Liong Mah. 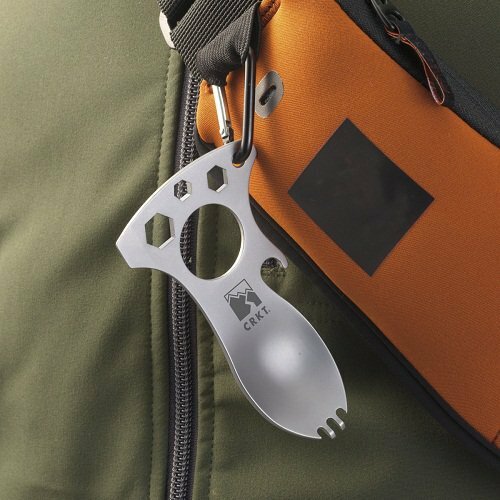 At first glance it looks like the familiar spoon/fork “spork” combination, but Liong has used his ingenuity and computer-aided design skills to create a lightweight, high-tech outdoor tool. Yes, there is an ergonomic spoon, and a short-tined fork. 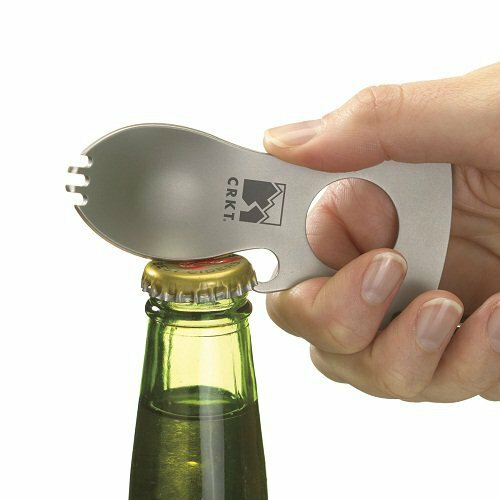 But in addition, there’s a handy bottle opener on one side. The right side of the handle is ground to provide an emergency screwdriver blade, which will also work as a pry for opening cannisters. 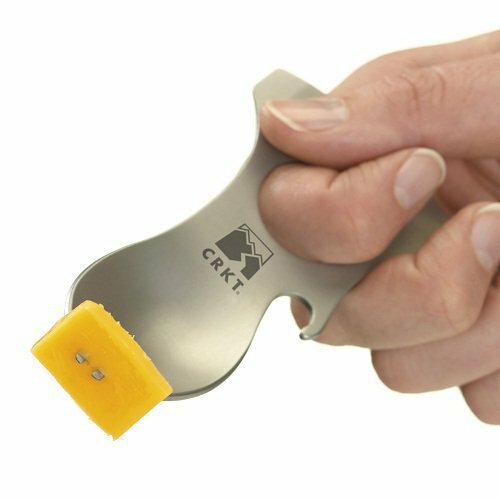 The large central hole is not only designed for finger gripping, but also keeps the Eat’N Tool weight down. Three metric wrench reliefs (10 mm, 8 mm, 6 mm) are useful for emergency repairs, and result in a tool weight of just 1.5 ounces (43 g). For easy snap-on carry on D-rings or loops on clothing and packs, there is a carry carabiner (non-weight-bearing). Liong Mah is a designer working in New York City. He says, "As a kid my uncle would give me pocket knives and I would see what I could change to improve the design. My books would have knife drawings in them instead of school work. 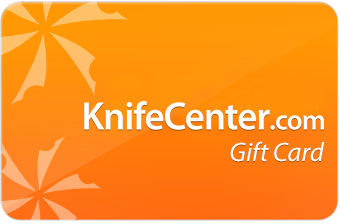 About ten years ago I started reading books on how to build folders.This helped me understand the anatomy of a folding knife. I learned how to use AutoCAD and that has really helped me to create my designs. I like to blend old styles with modern materials, to create a knife with that is safe, functional and beautiful. 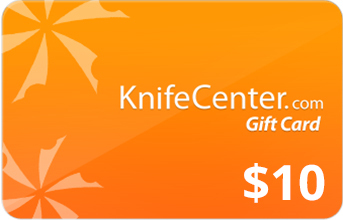 I prefer blade and handle materials that are low maintenance, because I know that most people do not want to have to oil and wipe down their blade each time they use it. Doing collaborations has helped me bring out my ideas. 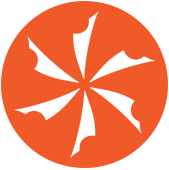 I have been very lucky to work with some of the best makers in the industry, including Allen Elishewitz, John W. Smith, Howard Viele, Edward Baca, Phil Boguszewski, Jeremy Marsh, Brad Southard and Keith Edick." 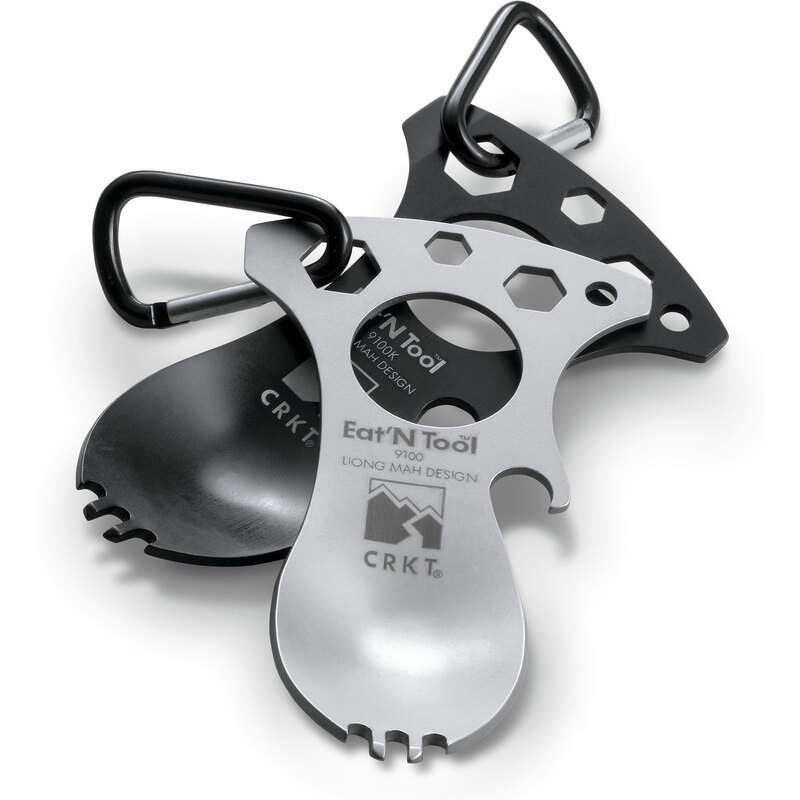 He is designer of the CRKT Eat'N Tool. 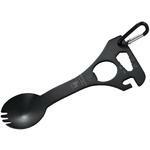 It stashes easily in my survival kit, and will allow me to ditch the knife, fork and spoon set I've had for years. A great idea! 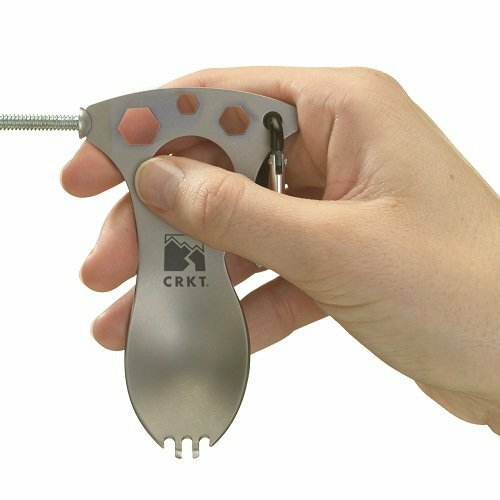 Hey, I wanted to share "Columbia River CRKT 9100C Eat'N Tool (Bead Blast), Spoon, Fork, Bottle Opener, Screwdriver/Pry Tip, Wrenches, Carabiner" with you from KnifeCenter.